Land Trwyn Du Lighthouse A01_012_05-06-18 | Trwyn Du Lighthouse, Anglesey. 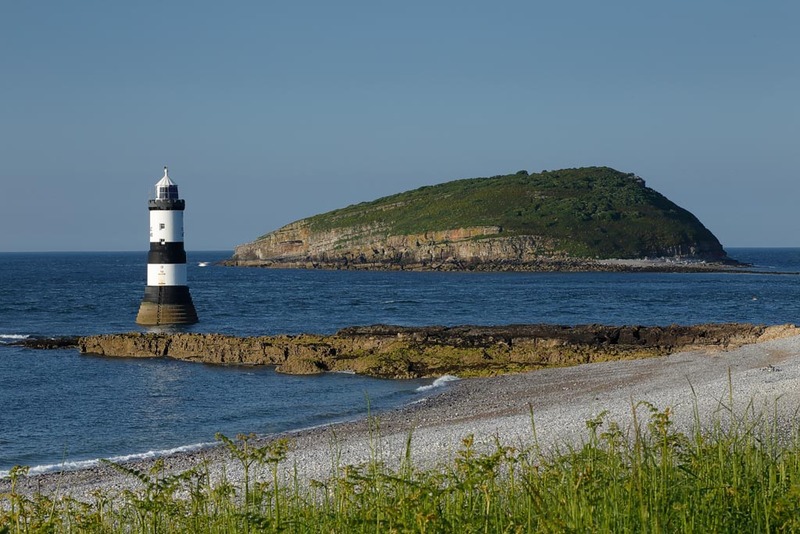 The first lighthouse was erected in 1838 and replaced the present Lighthouse is 29m tall. The latter was designed by James Walker and built in 1835-1838. It was his first sea-washed tower.